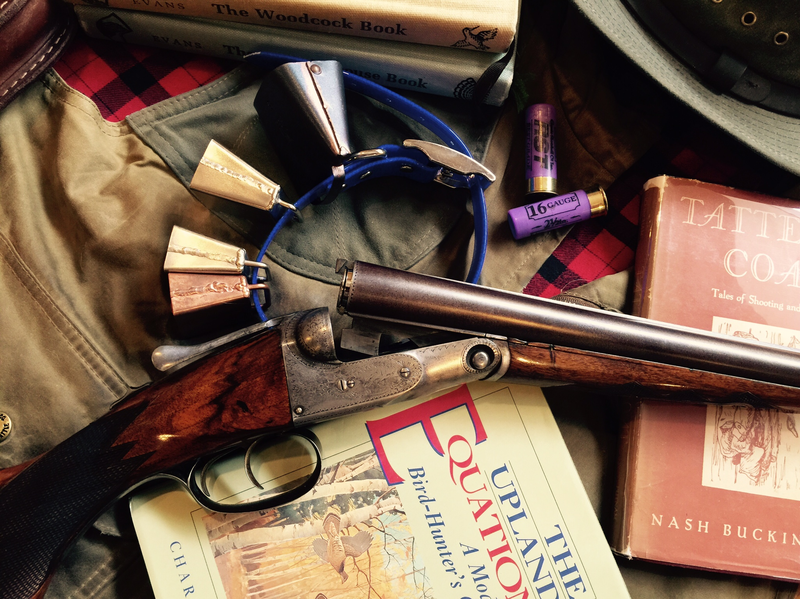 During my American Classic Shotgun transformation, I discovered an American Classic in their own right…RST Classic Shotshell Co from Friendsville, Pennsylvania. 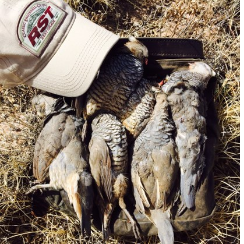 RST Classic Shotshell Co is anything but simple! Their customer service is second to none. 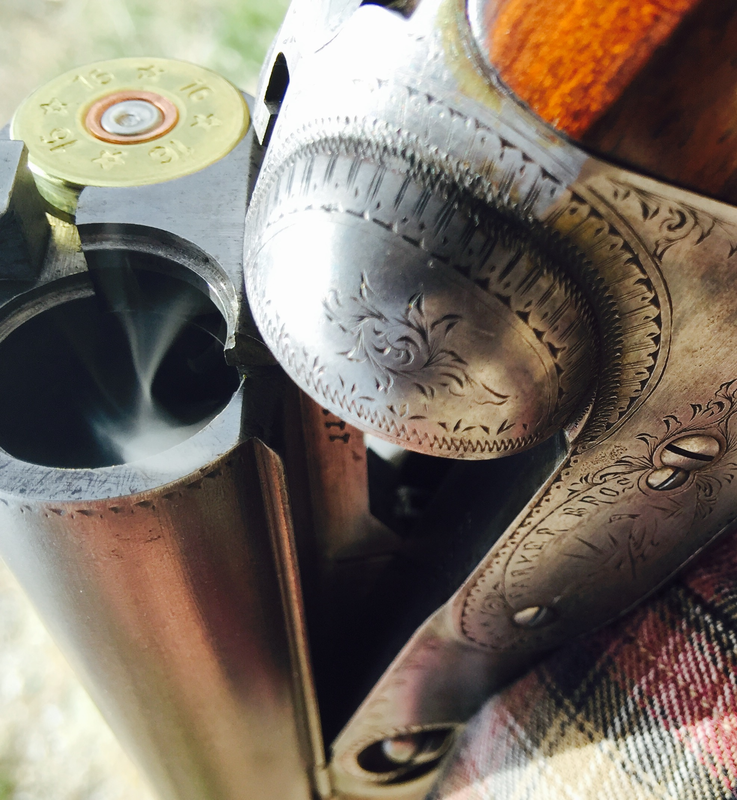 I emailed them asking about the lower psi (~ 4600 to 7000 psi depending on your choice of shells) associated with their Lite 16 gauge 2.5 inch shells for the Parker’s Damascus barrels and immediately received the information on their shells. 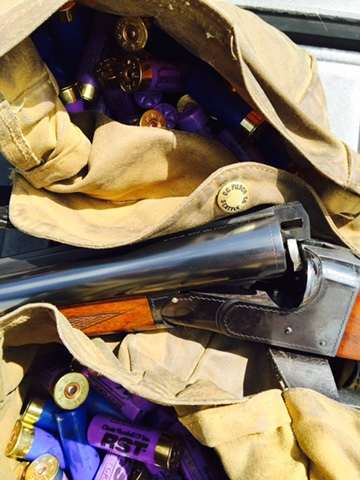 I’ve shot over 650 of their shells and they are the real deal. 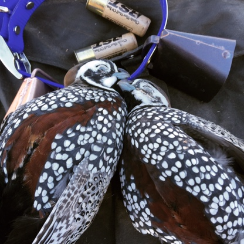 Last fall I used their paper hulls in my 20 bore AYA on 4 species of quail and they are deadly accurate. 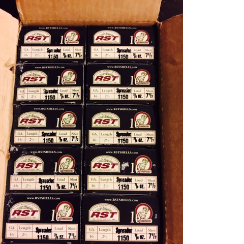 I’ve tried another company’s low pressure loads and RST’s shells are superior…infact, they’re the only shells I’ll shoot! 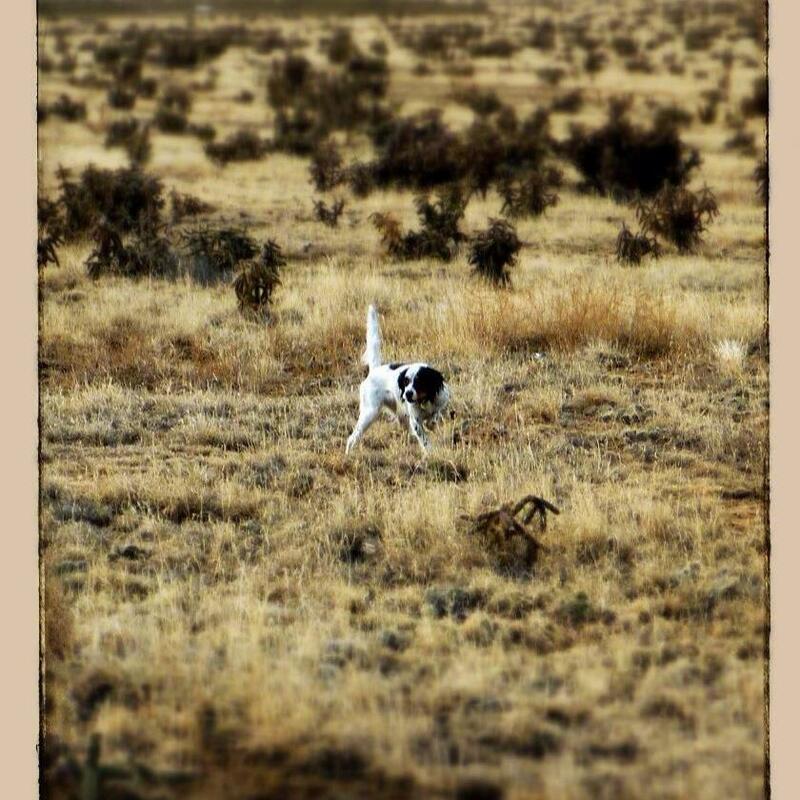 It’s raining in quail country…should be a great fall for bird dogs, fine American Classic shotguns and RST Lite spreader loads.